Orlando, FL – November 16, 2016 – GoConvergence (GOCO), the creative division of Mood Media, announced that it has been awarded six Travel Weekly 2016 Magellan Awards. The awards recognize GOCO’s creative and strategic role on multiple campaigns that included TV commercials and digital marketing content. For the award-winning campaigns, GOCO and its partners at Atlantis® Paradise Island, Bahamas and Nassau Paradise Island Promotion Board developed and executed engaging content, including cross-channel advertisements and broadcast commercials. The Magellan Awards acknowledge the work of professionals involved in the travel industry and receive entries from around the globe. According to Travel Weekly, the Magellan program honors a broad range of industry segments including hotels and resorts, travel destinations and tour operators. To view this year’s award-winning work, please visit http://www.thegoco.com/case-studies/magellan-awards-2016/. This was the second straight year that GoConvergence received top honors at the Travel Weekly Magellan Awards. Last year, GoConvergence was a recipient of two Gold and five Silver awards for their work on the “Atlantis Rises” and Nassau Paradise Island Promotion Board’s 2015 “Better” campaigns. The awards are judged and overseen by a panel of top travel professionals and the most accomplished leaders in the travel industry. For more information on the Magellan Awards, visit www.travelweeklyawards.com. GoConvergence is owned by Mood Media Corporation (TSX:MM), the global leader in elevating Customer Experiences. 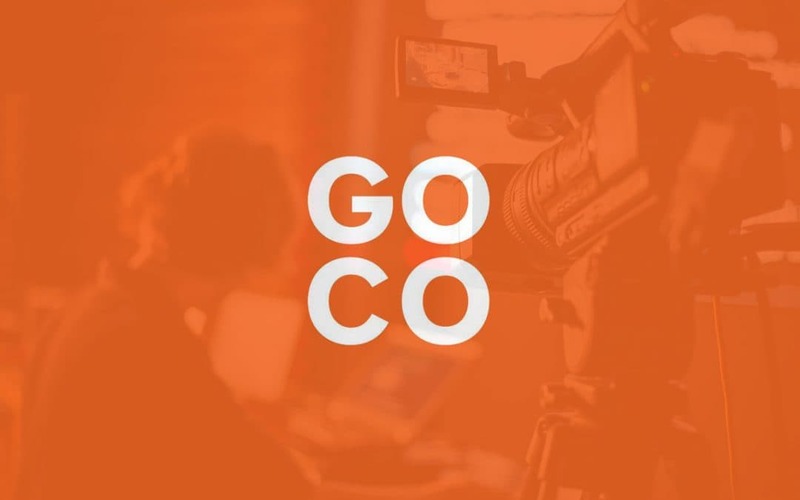 GoConvergence is a leading creative agency that provides clients with a one-stop shop approach to marketing with world-class services including strategy, design, HD video production, branded content, and multi-media experiences. The company maintains a multi-disciplined team of professionals including advertising, creative, digital technology and production. For more information, please visit www.thegoco.com.